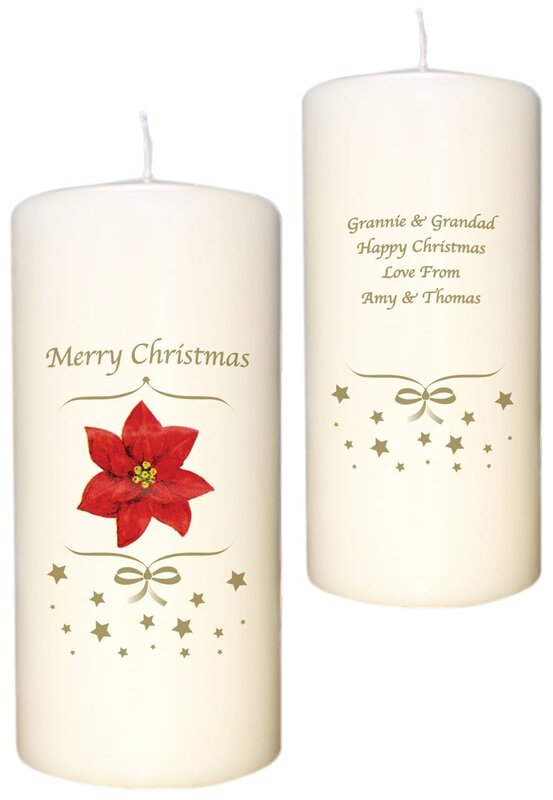 Whether it be a stocking filler for a work colleague or a centrepiece for your table as the turkey is carved, with your personal message printed directly onto the wax, your message of Christmas cheer will be greatly received and cherished throughout the festive season. 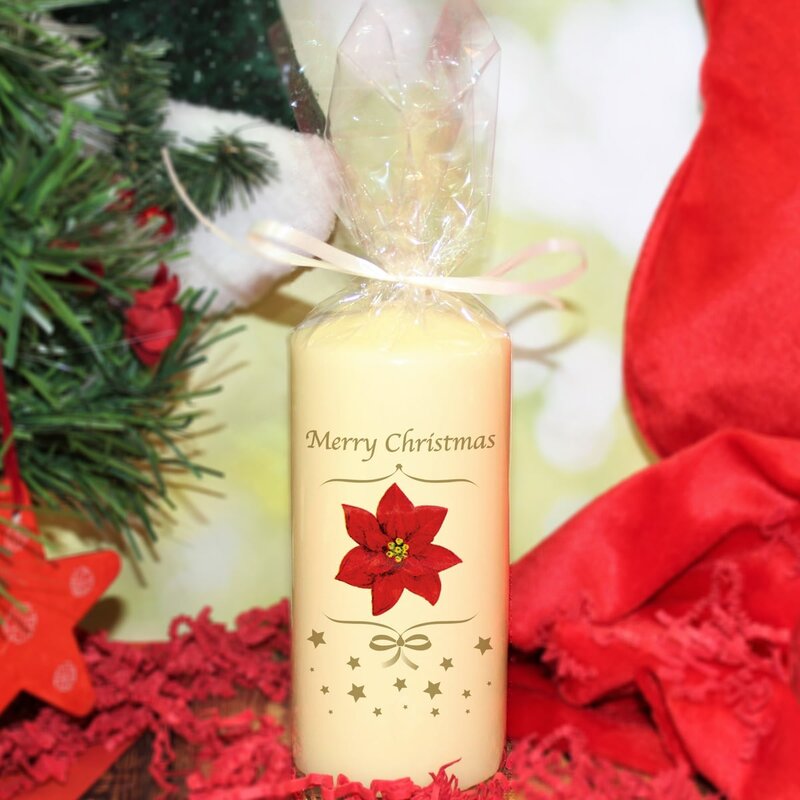 All candles are beautifully presented in clear wrap and finished off with a hand-tied ribbon. The cuddly Santa design stands out from the ivory wax, and is personalised with any name and a message from you.